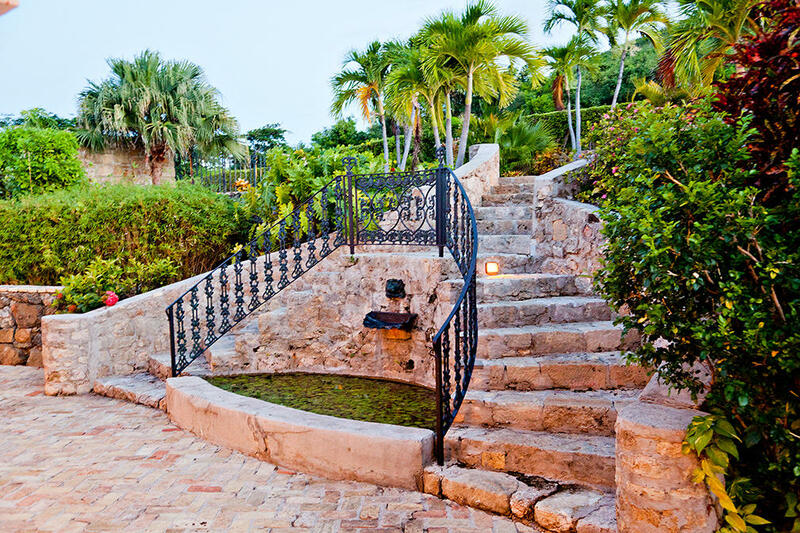 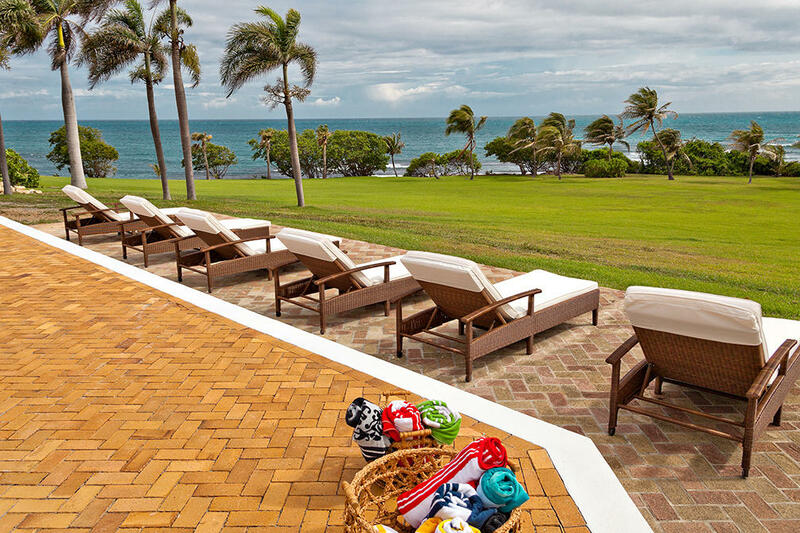 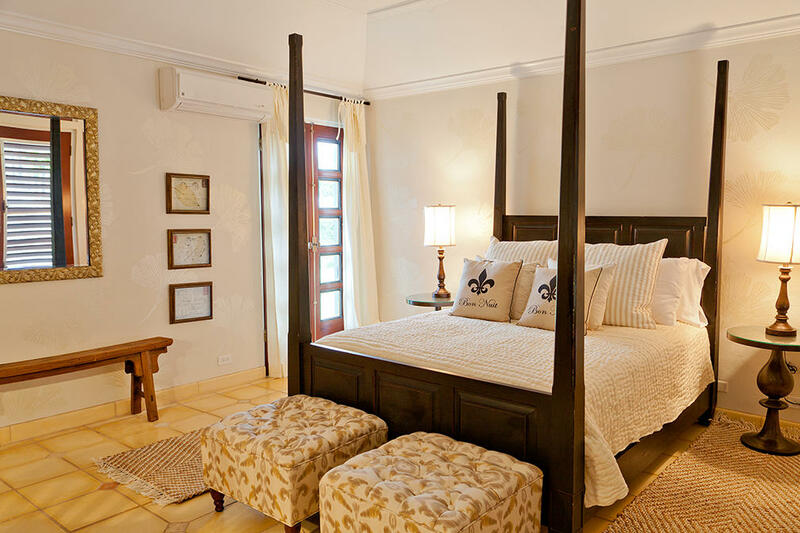 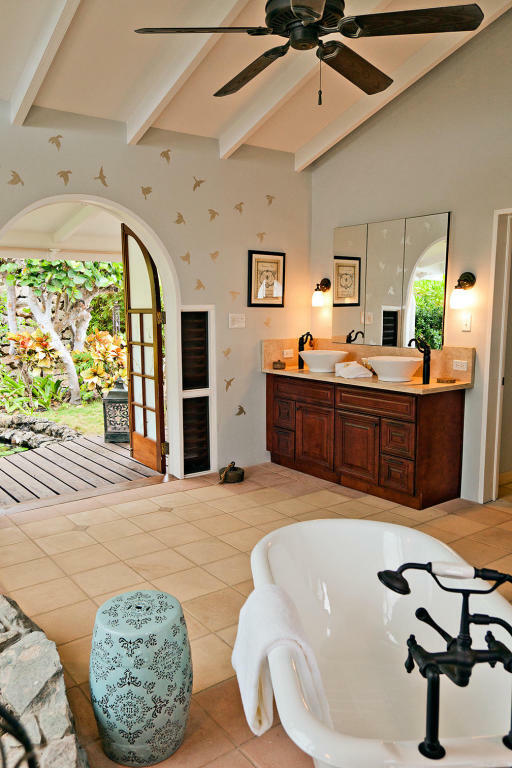 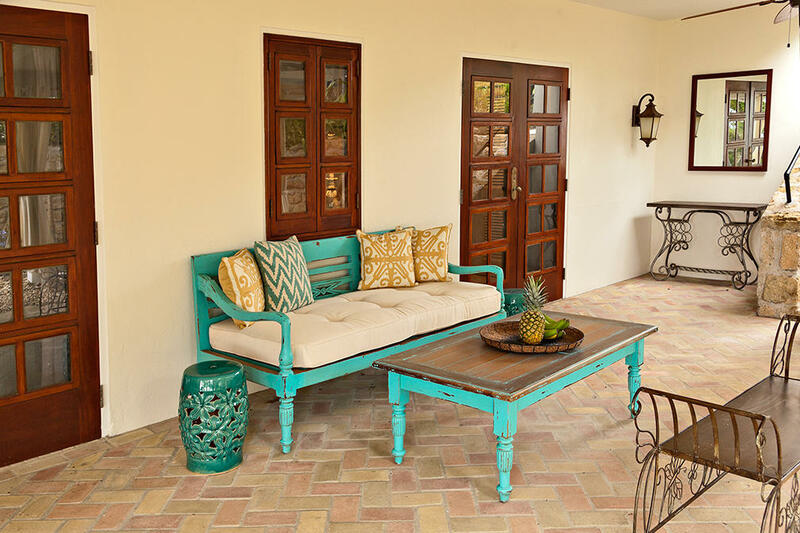 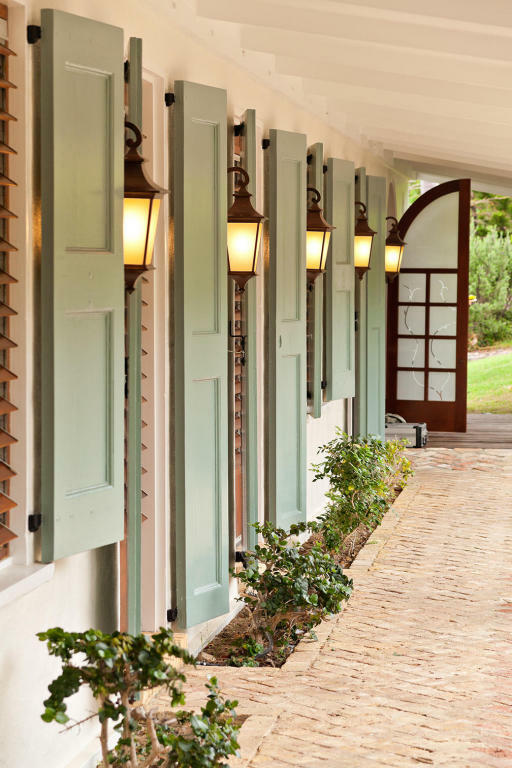 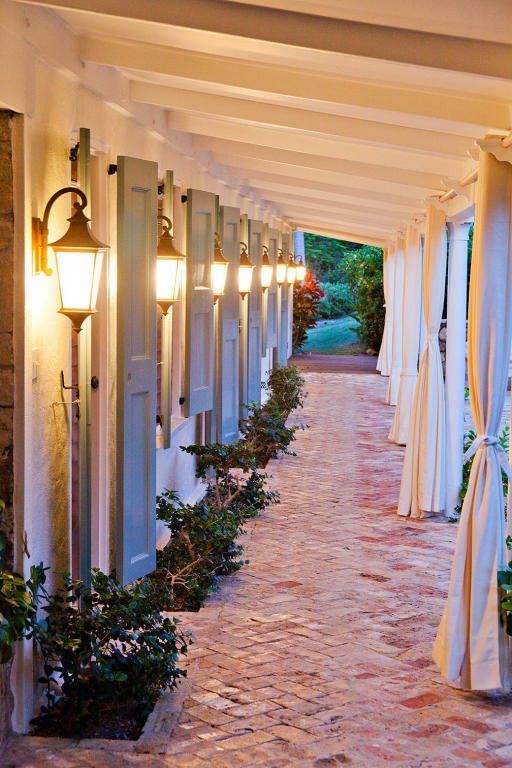 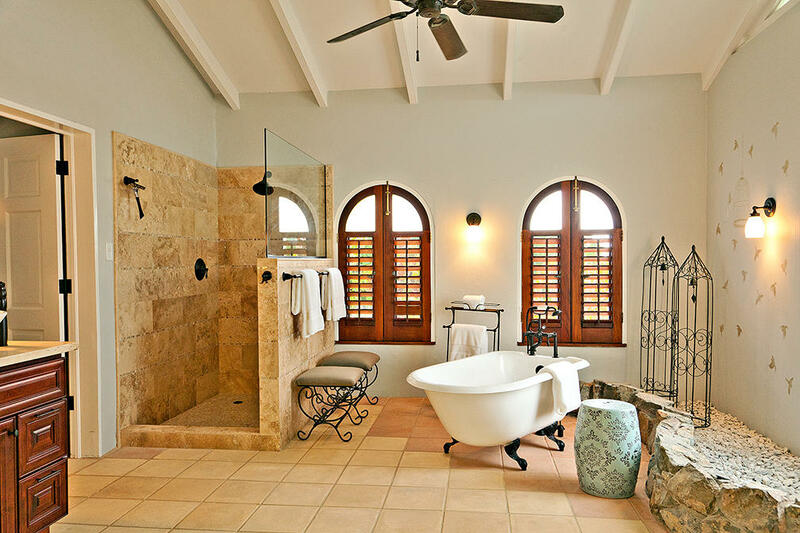 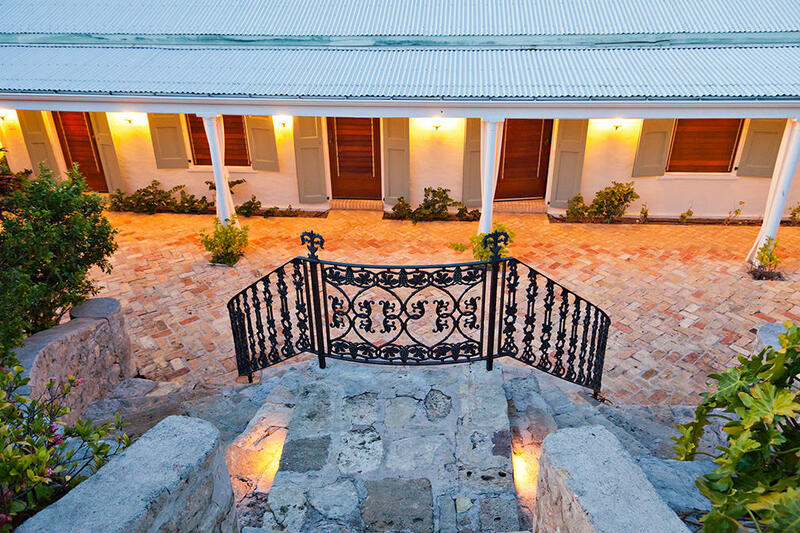 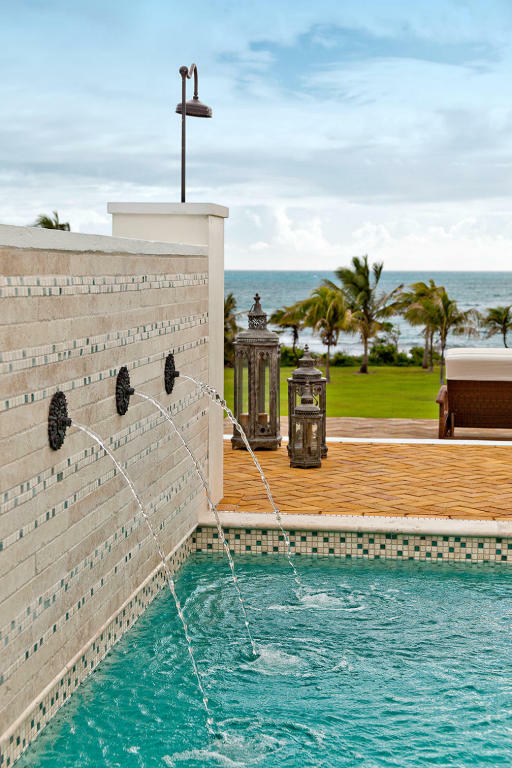 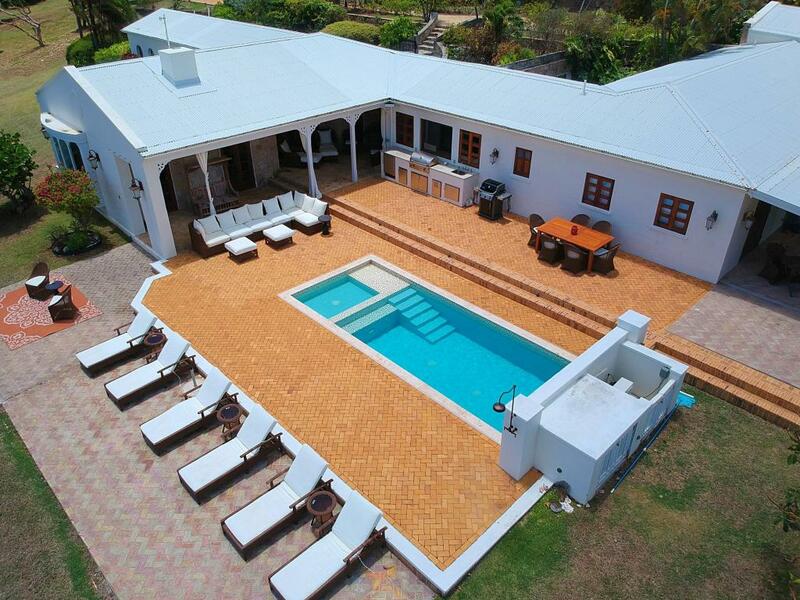 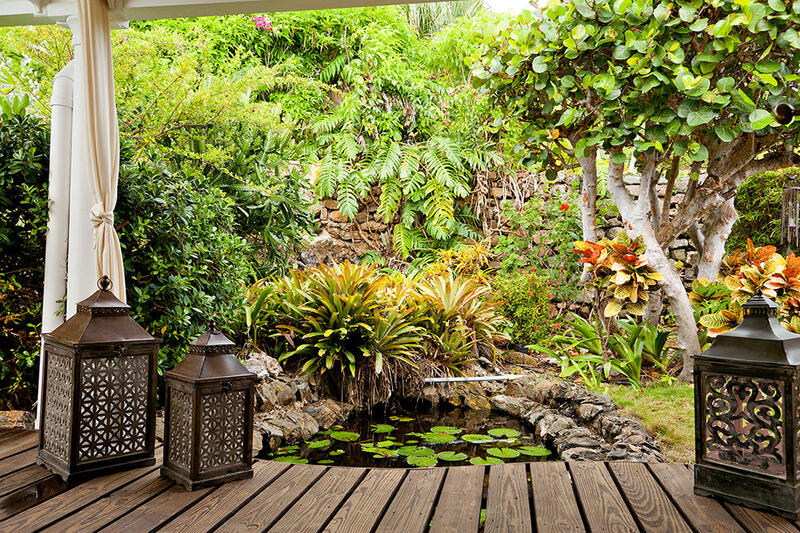 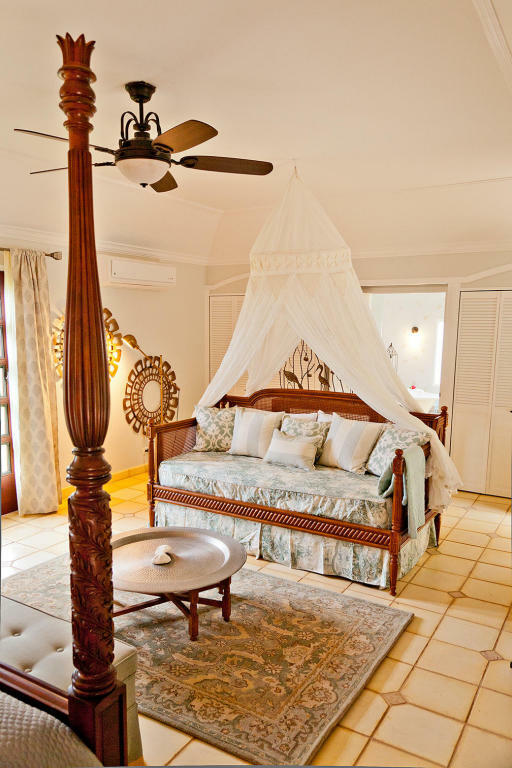 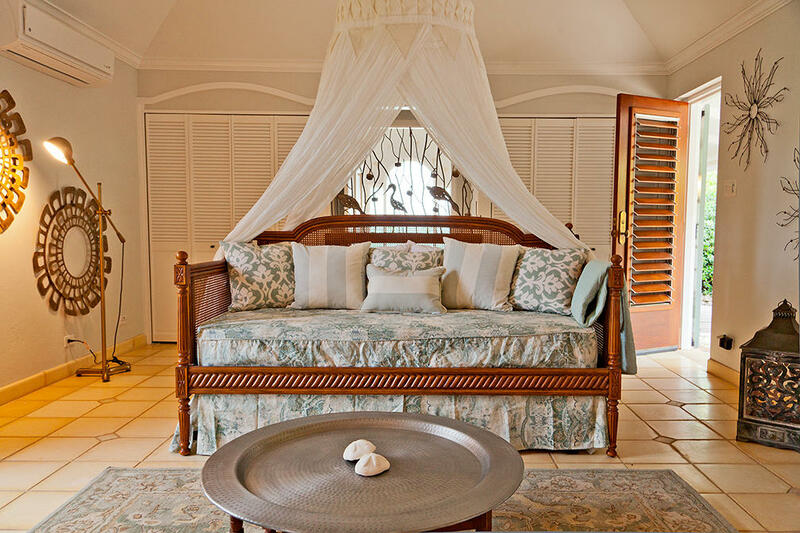 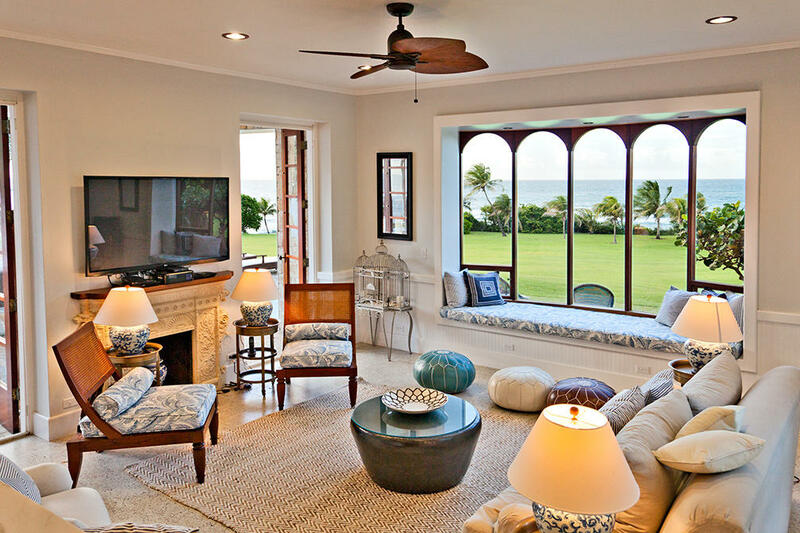 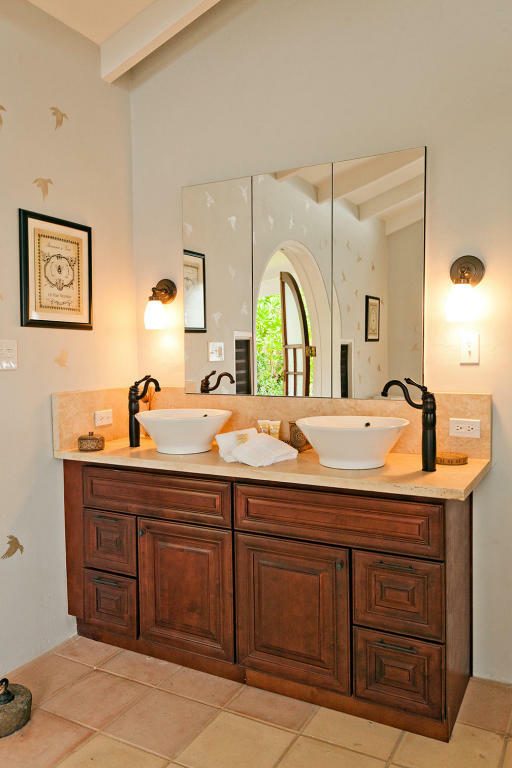 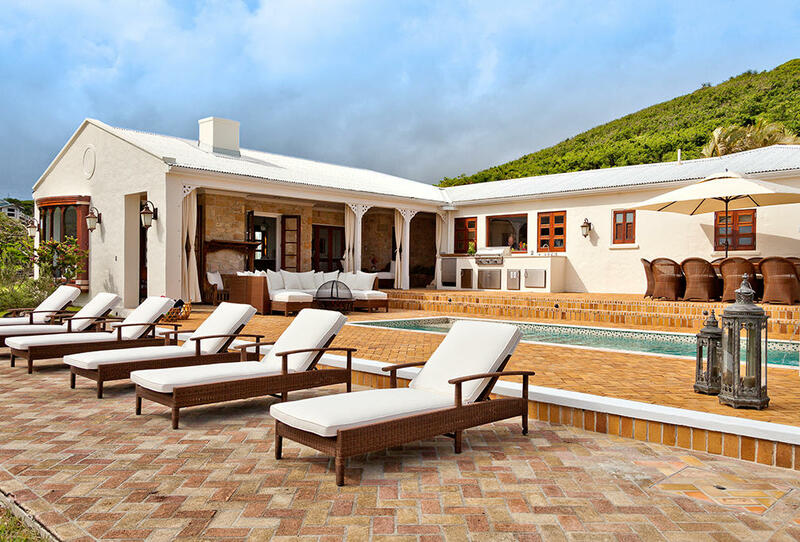 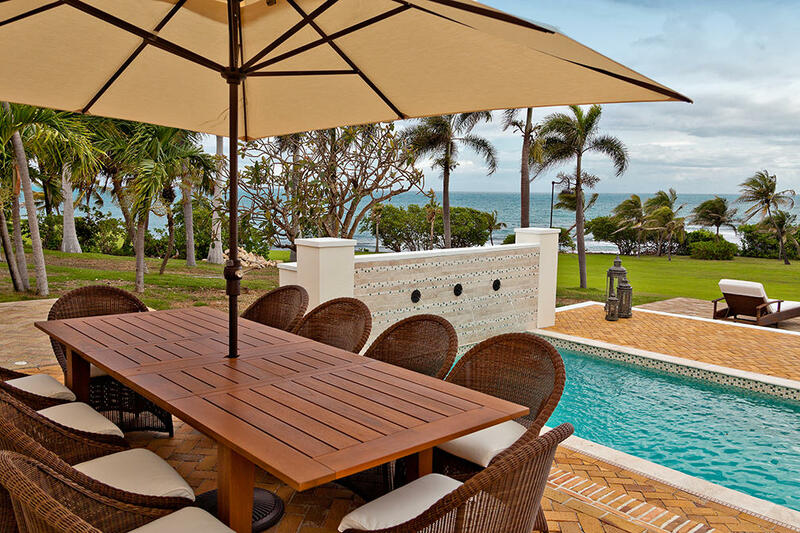 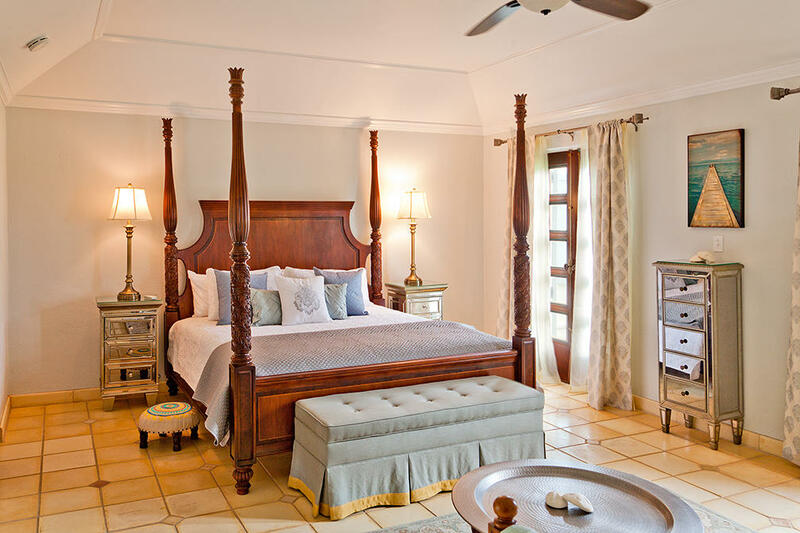 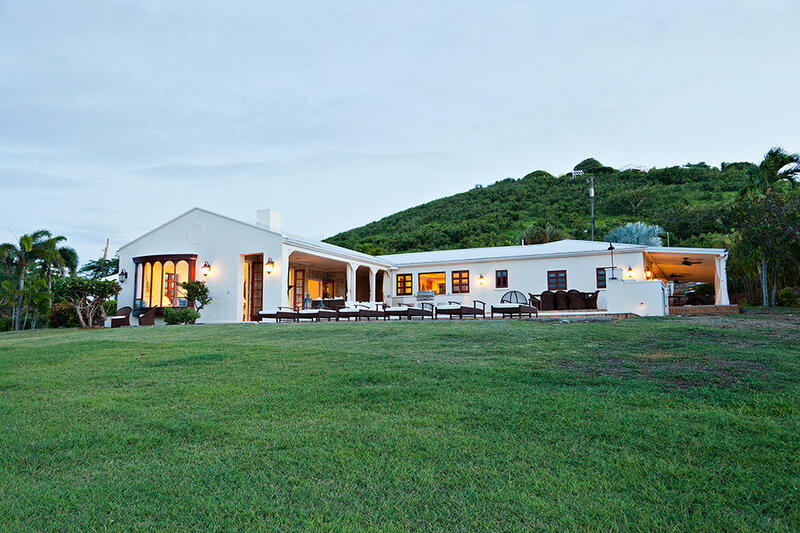 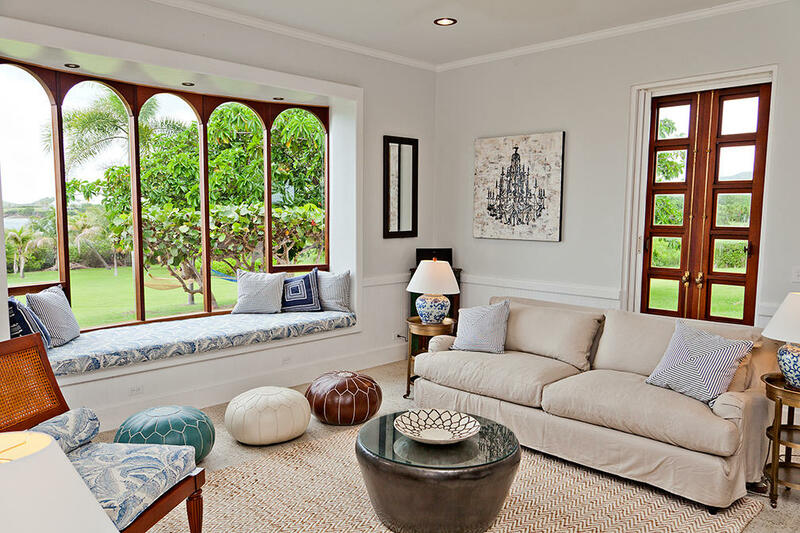 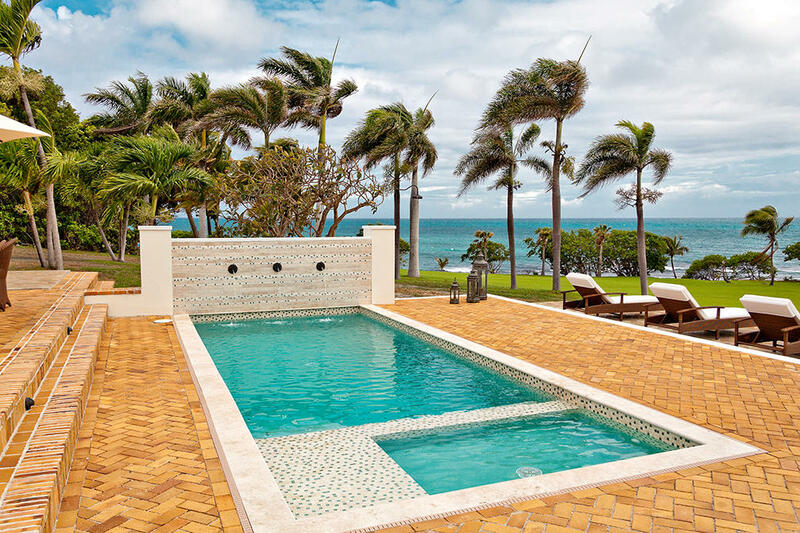 The King House is an elegant beachfront estate with old world charm mended with upscale finishes and designed to embrace the best of Caribbean living. 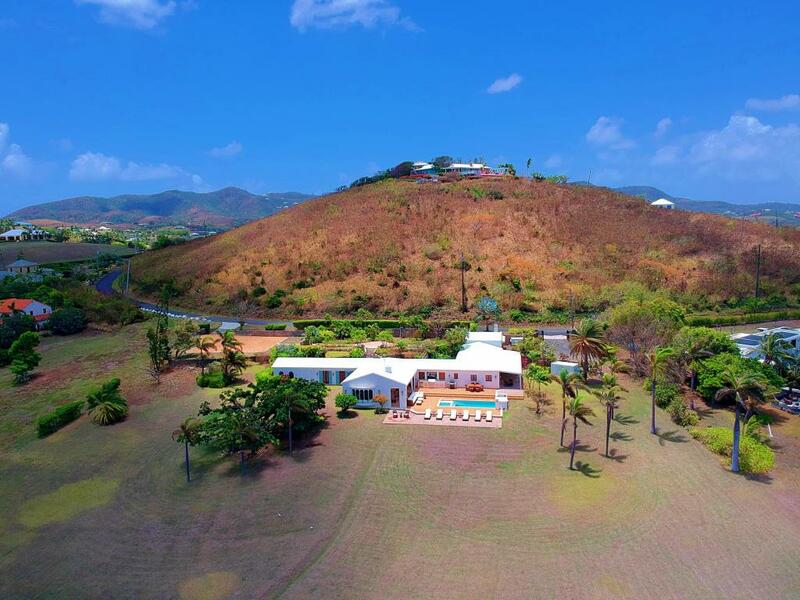 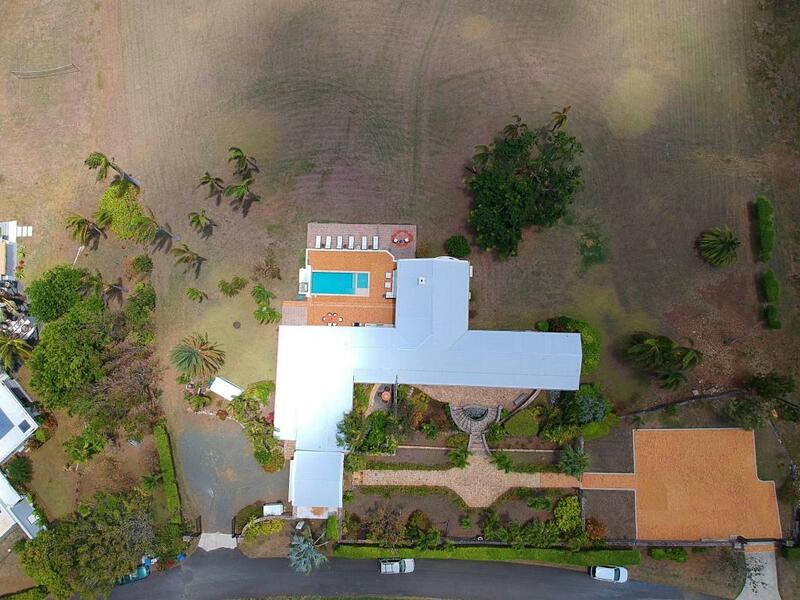 The 4-bedroom, 4-bathroom residence has a 10,000 gallon, salt water swimming pool and ample outdoor living space that sits on almost three acres. 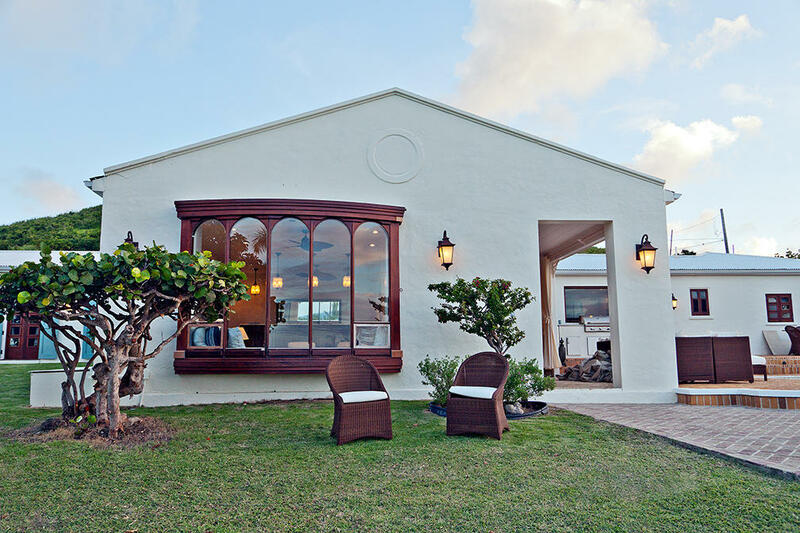 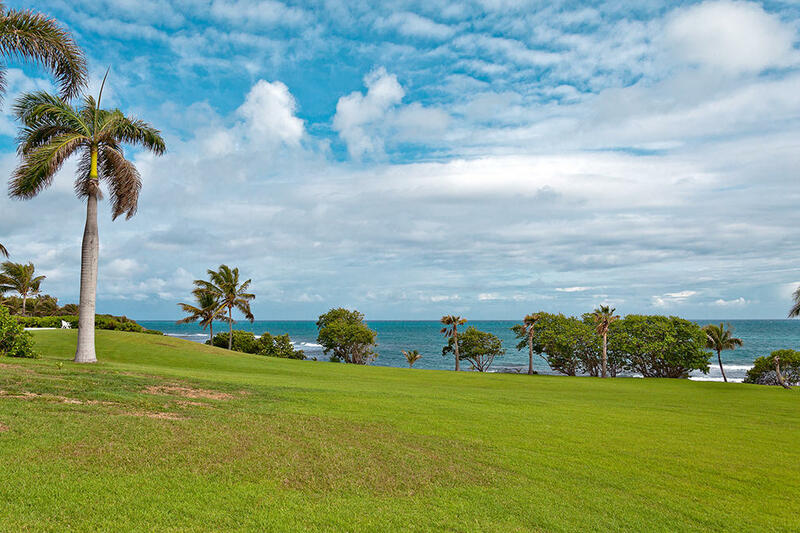 The King House is located on a sandy, crescent shaped beach that is shaded by large coconut palms and is in a protected cove allowing for calm waters. 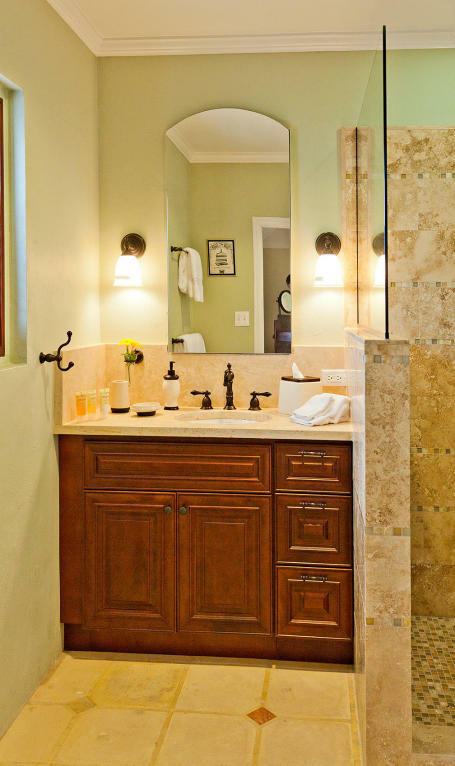 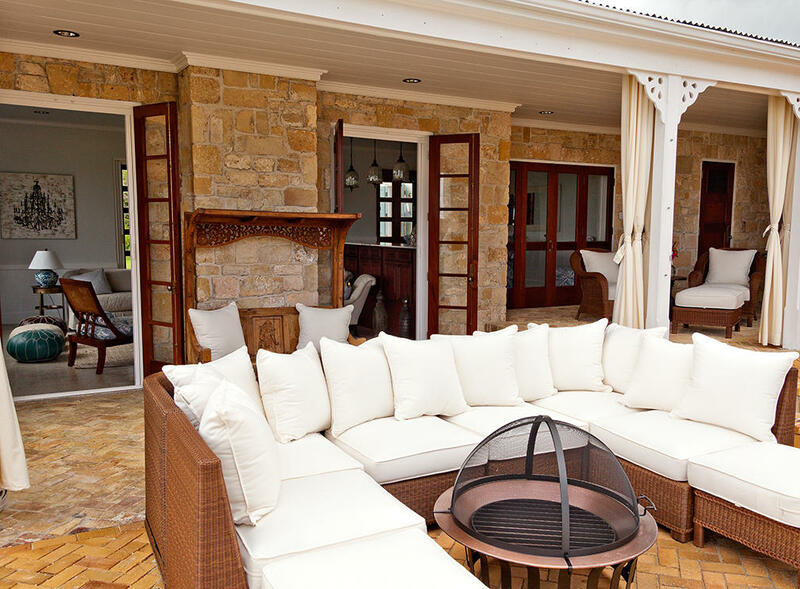 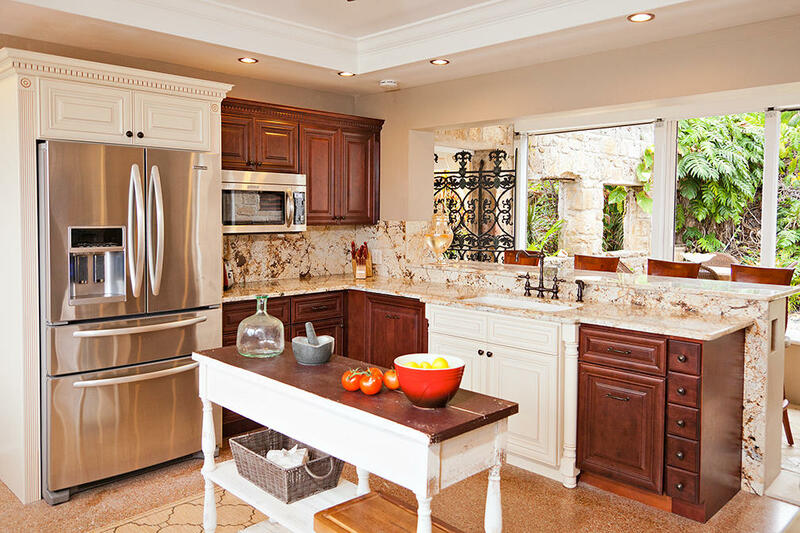 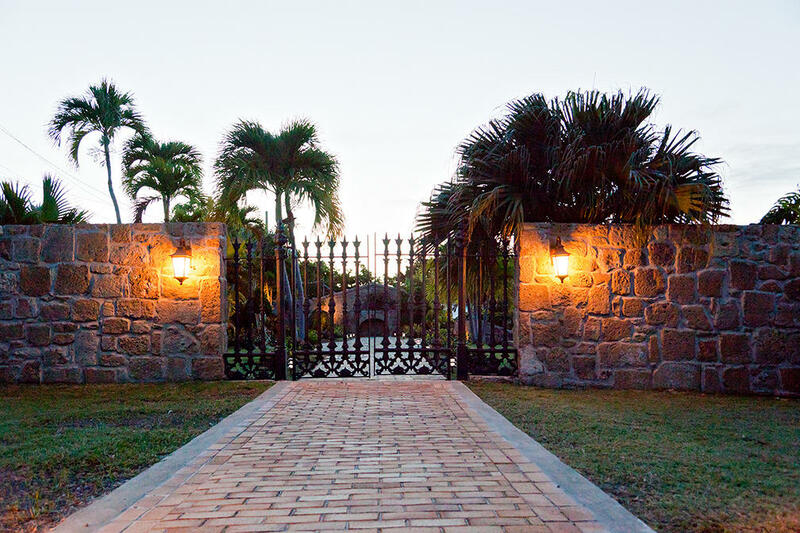 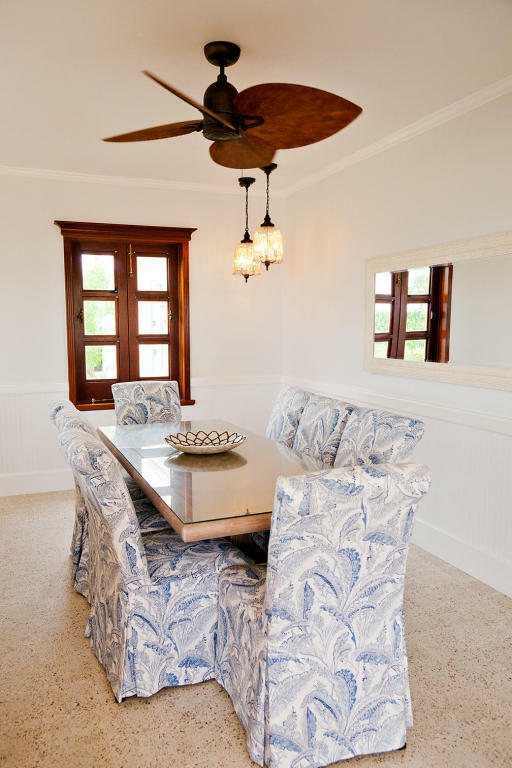 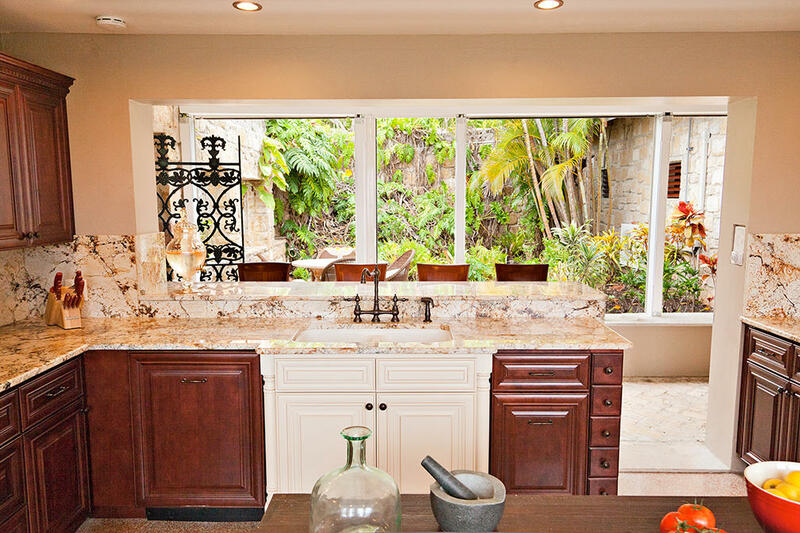 Gorgeous architectural features include mahogany doors and windows, granite countertops throughout kitchen and bathrooms, natural coral stone entry, historic Danish brick accents and Tailor tile flooring. 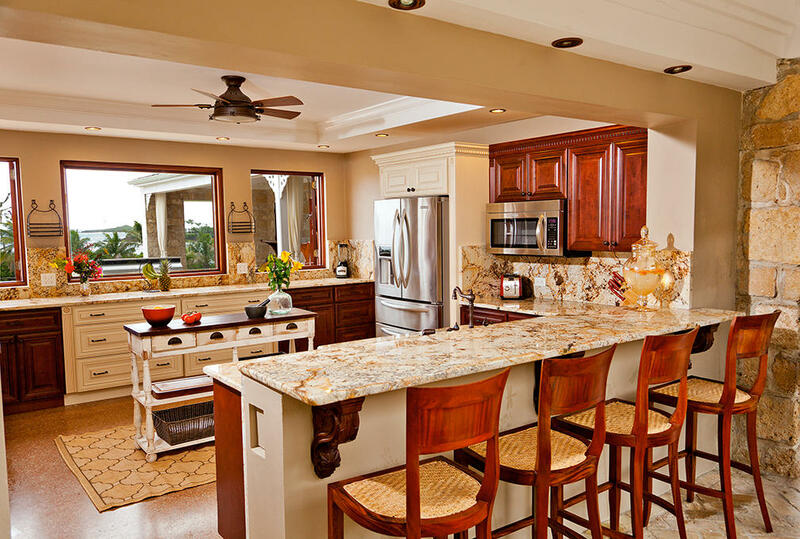 and classic tray ceilings throughout. 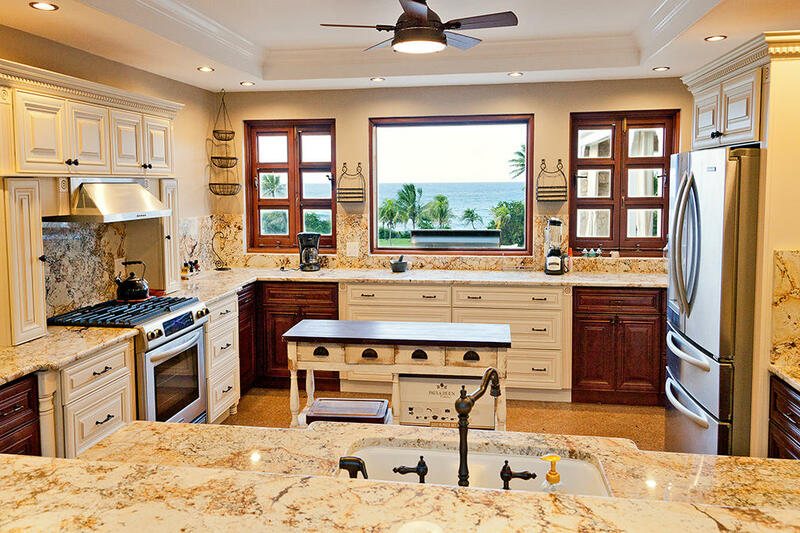 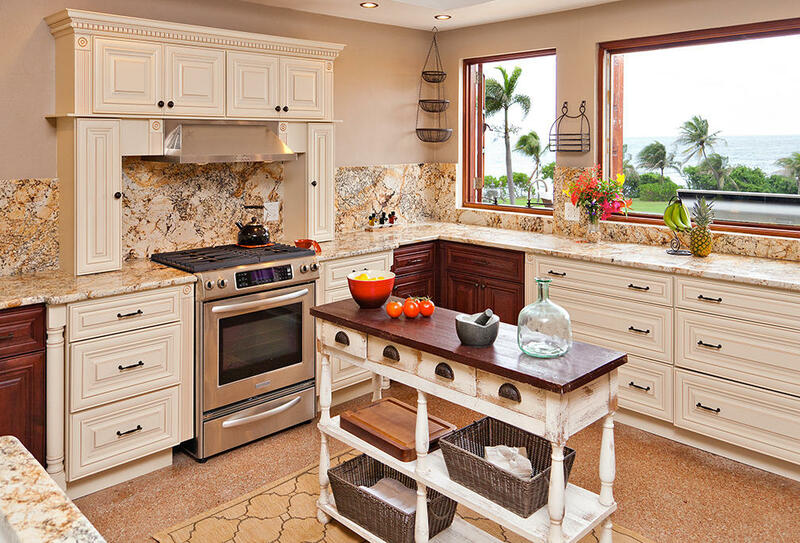 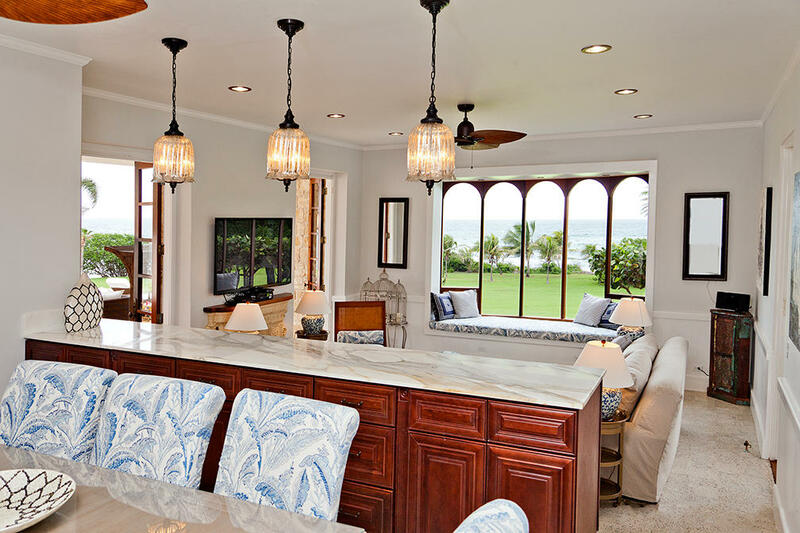 The indoor/outdoor, open kitchen is outfitted with professional appliances and custom cabinetry overlooking the pool and Caribbean Sea. 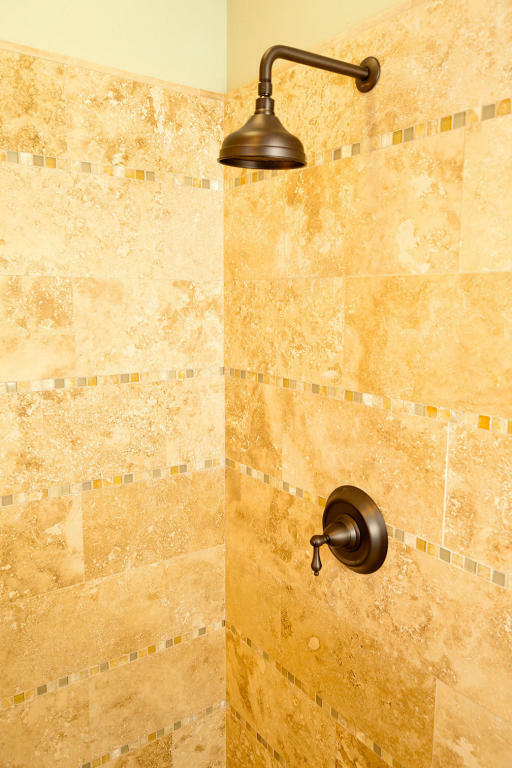 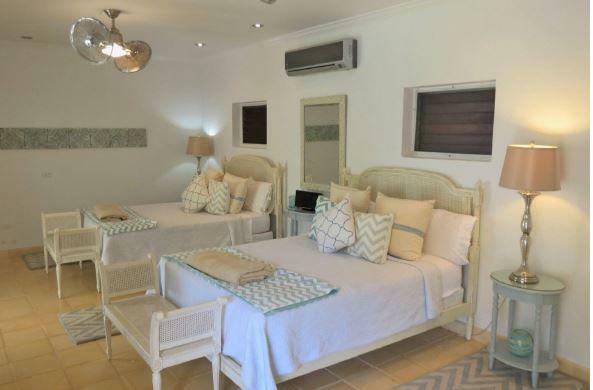 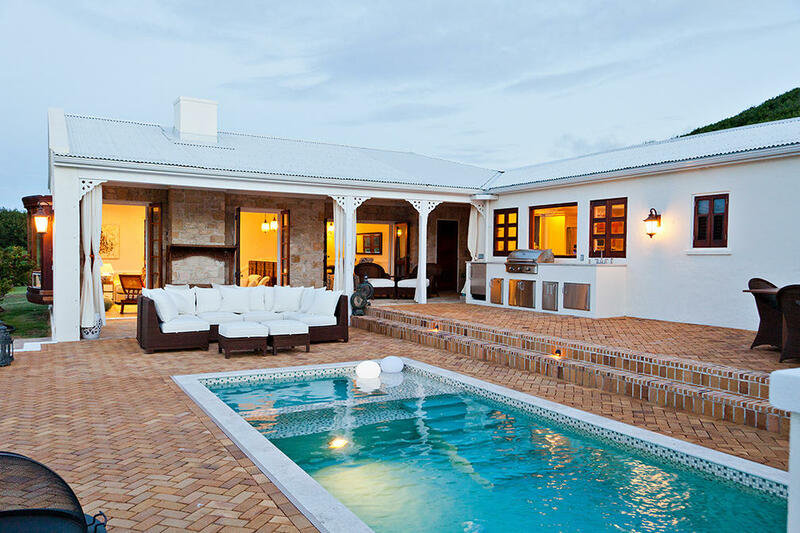 All four bedrooms have their own baths en-suite and are cooled by split air conditioning units. 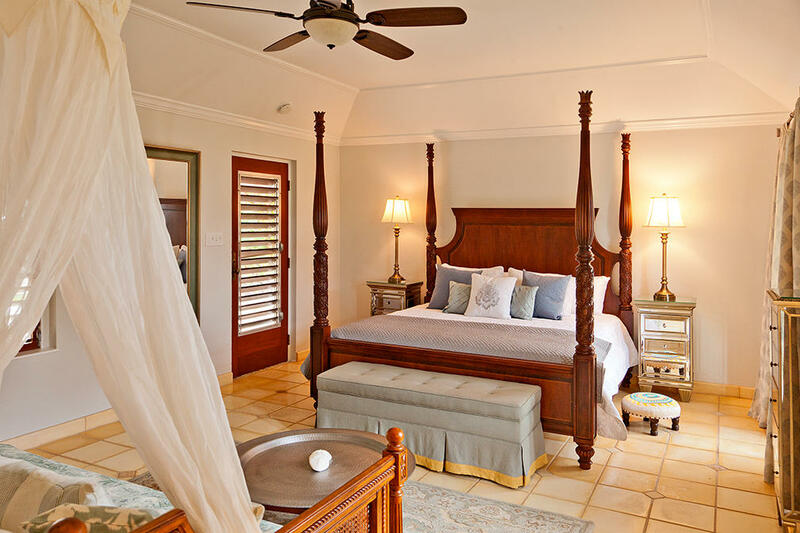 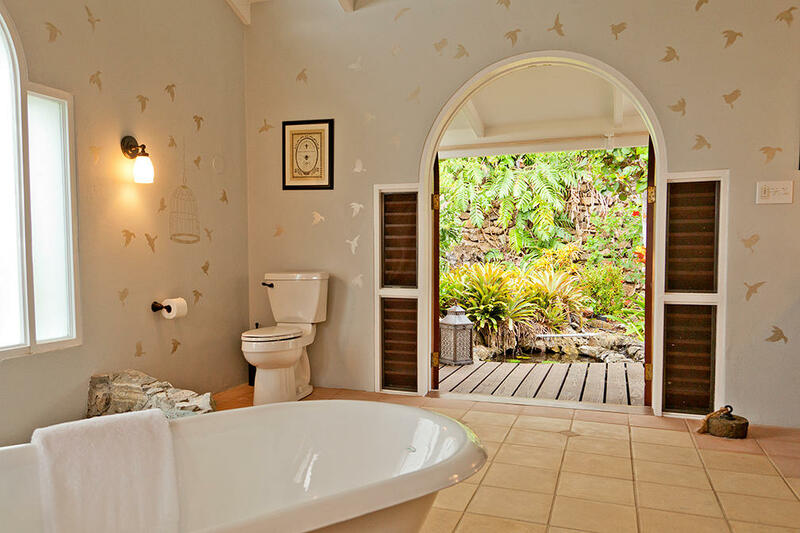 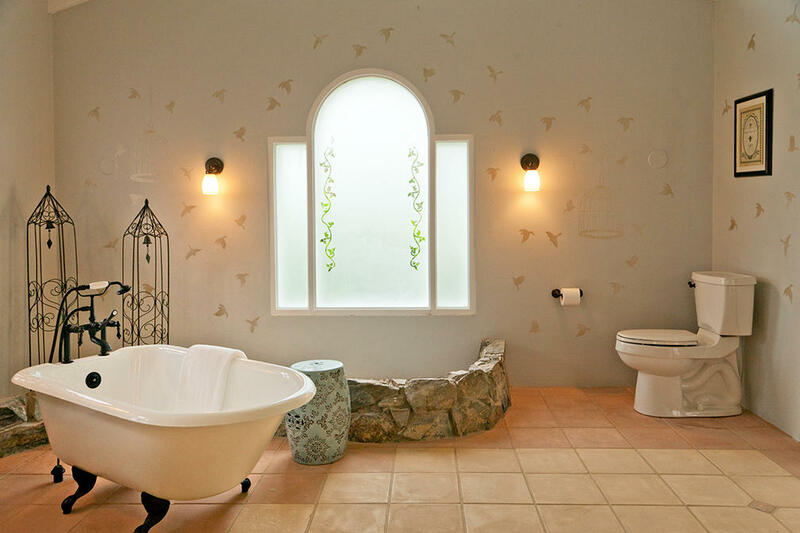 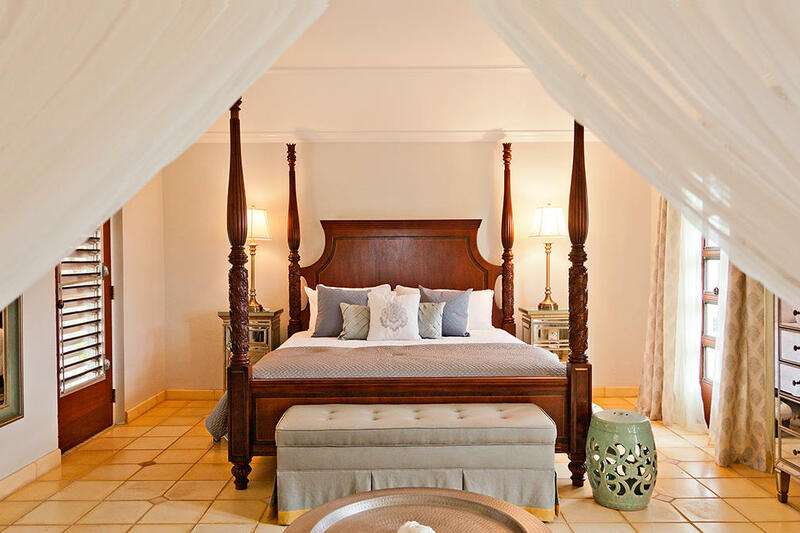 The master bedroom has a gracious bathroom suite with a shower and separate claw foot tub that opens to a private garden setting. 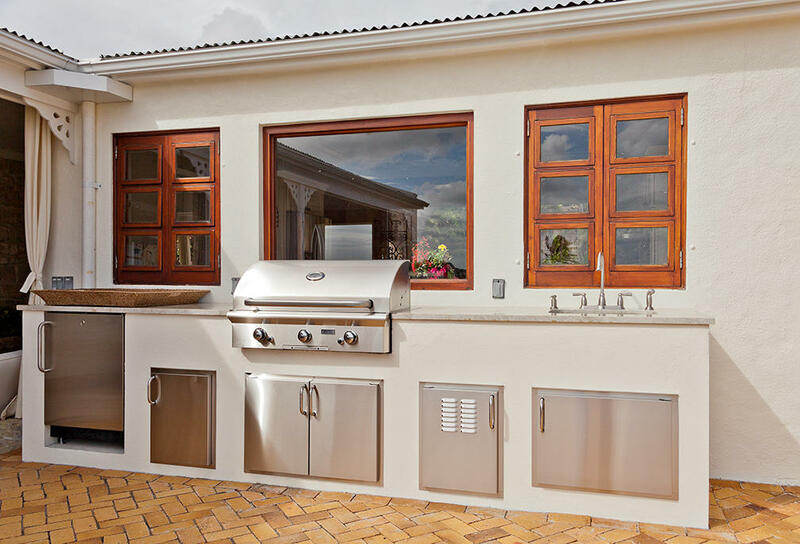 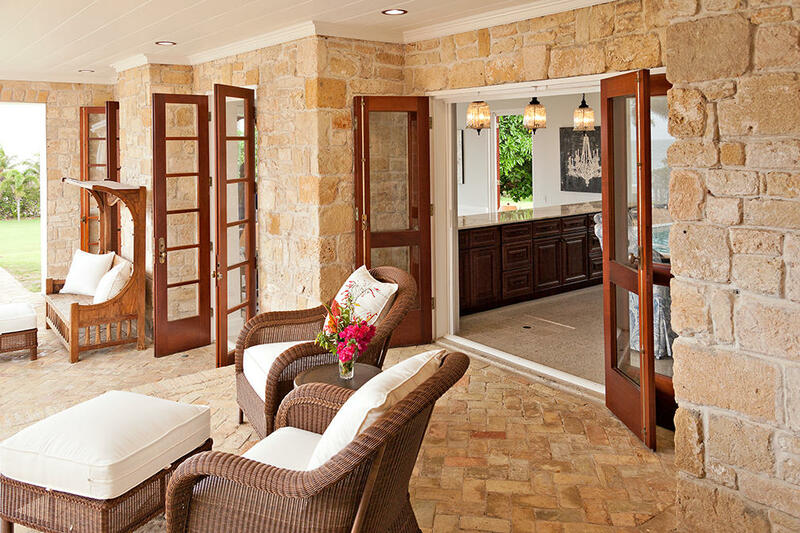 A built in barbeque station sits on the outdoor pool veranda perfectly placed next to the open air kitchen for easy, pool side entertaining. 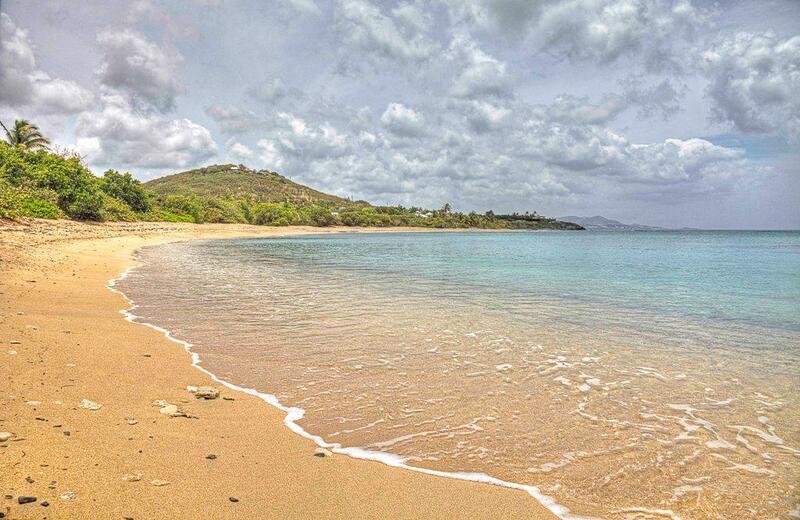 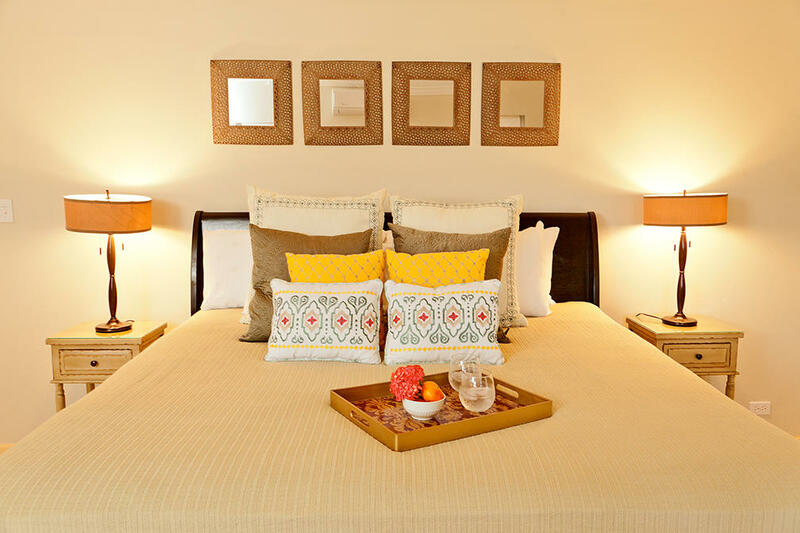 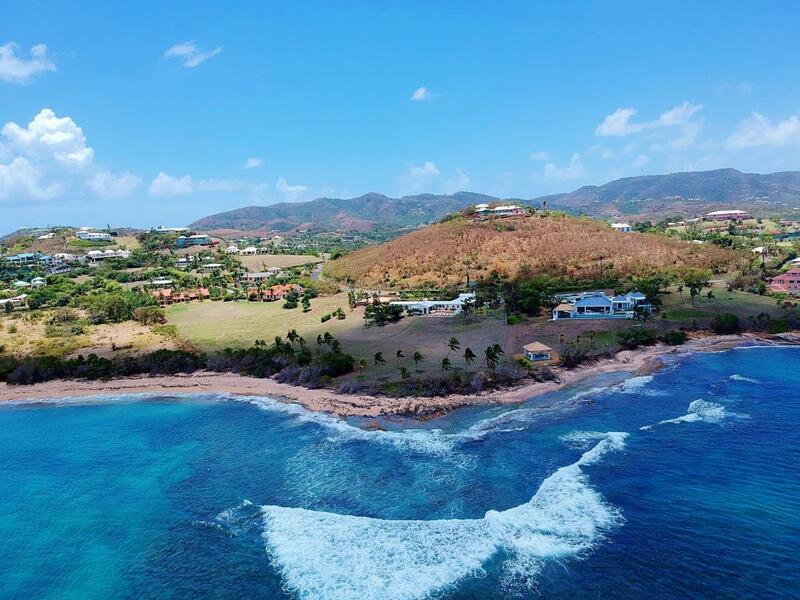 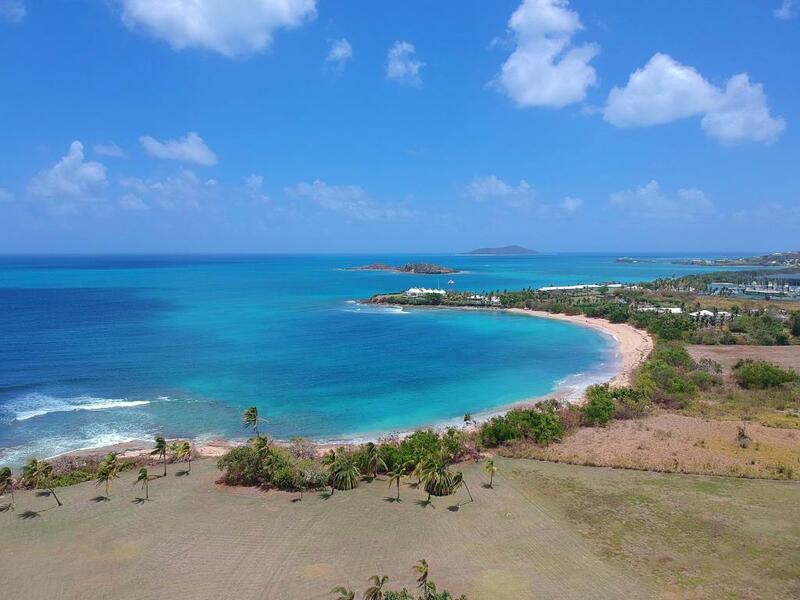 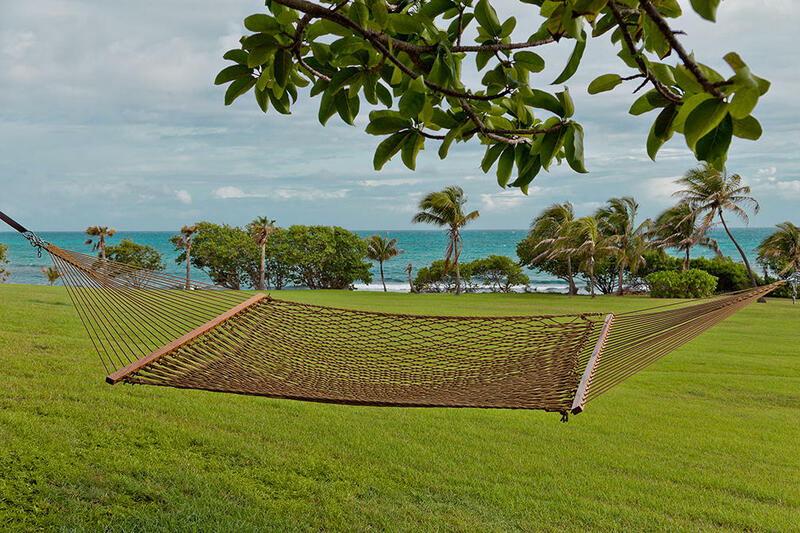 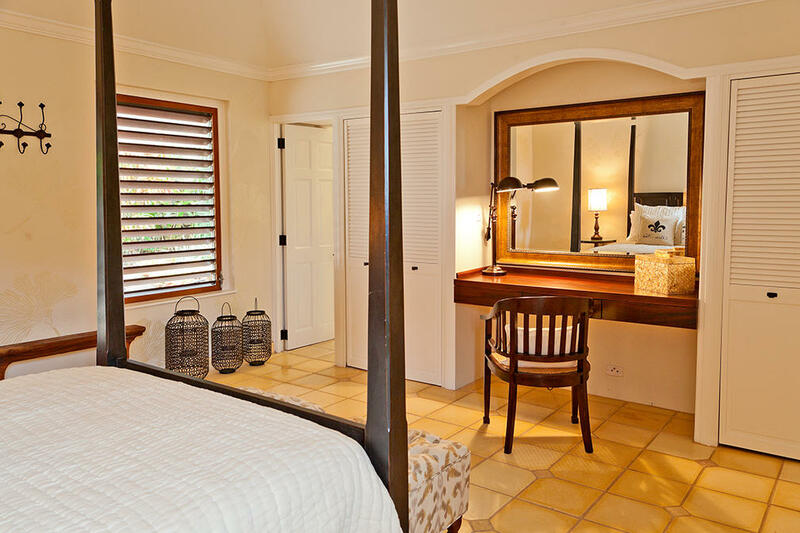 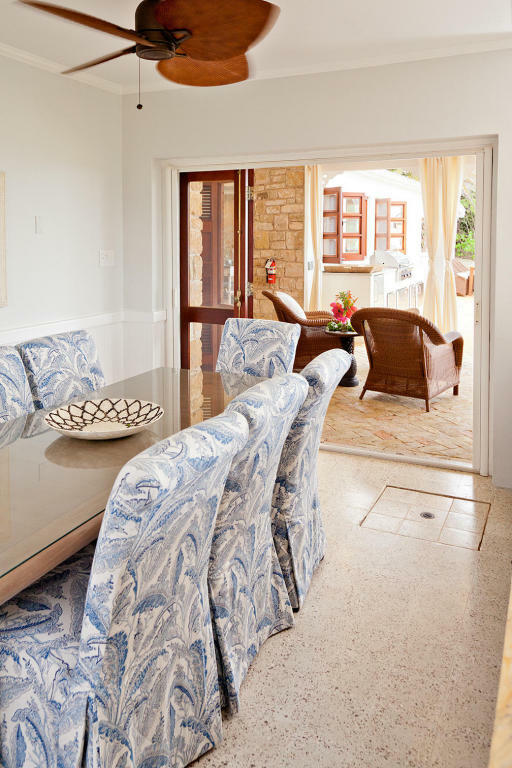 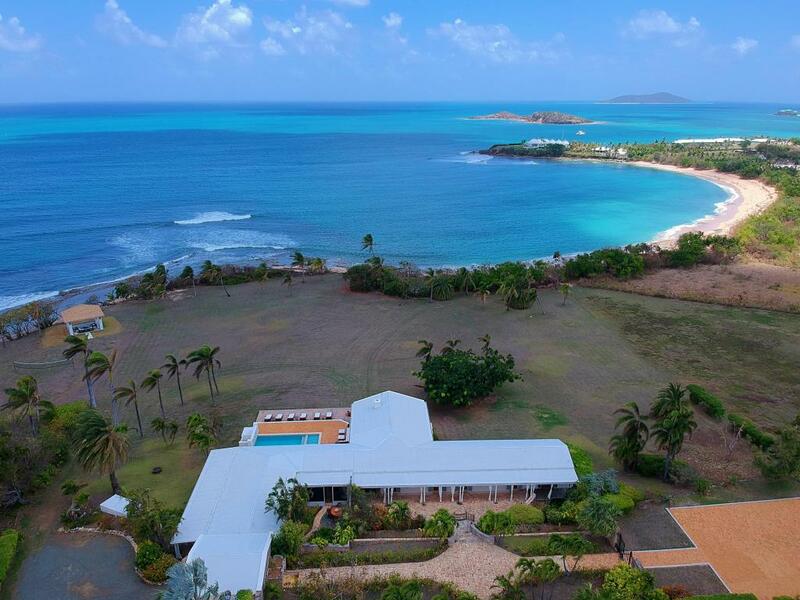 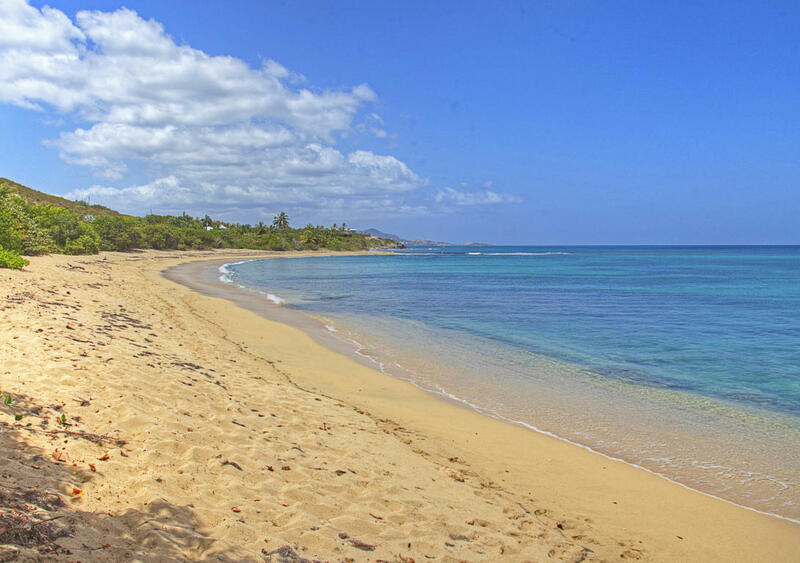 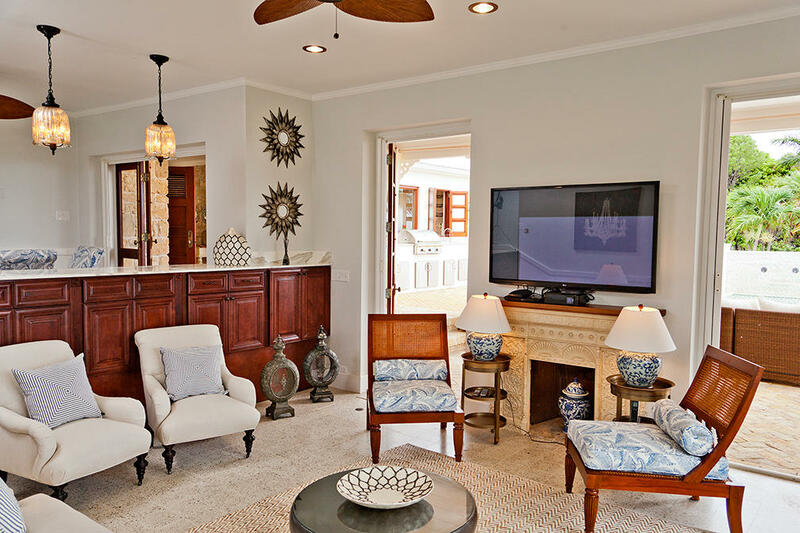 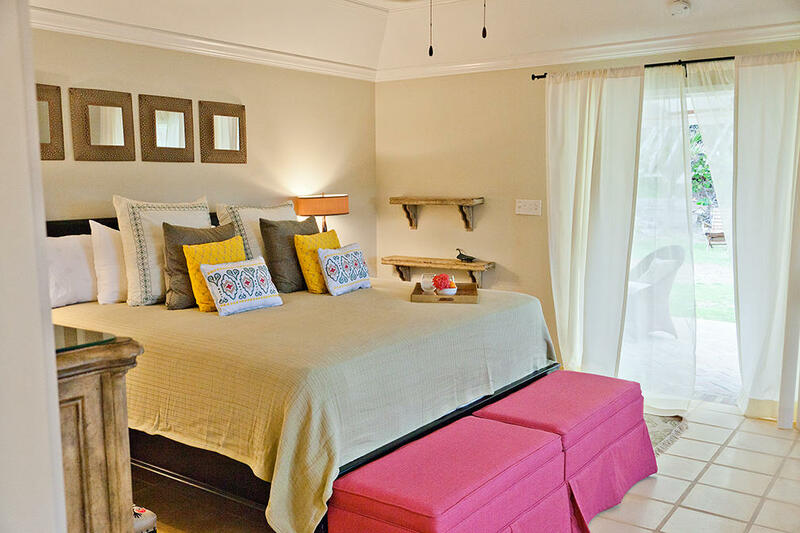 Enjoy luxury, beachfront living at The King House in St. Croix US Virgin islands - Your slice of happiness is waiting for you!